There’s something unique and special in each country that attracts tourists from other countries. And Kazakhstan isn’t an exception. Why Kazakhstan is so attractive for tourists? First of all, by eco-tourism that became so much popular for the last years. 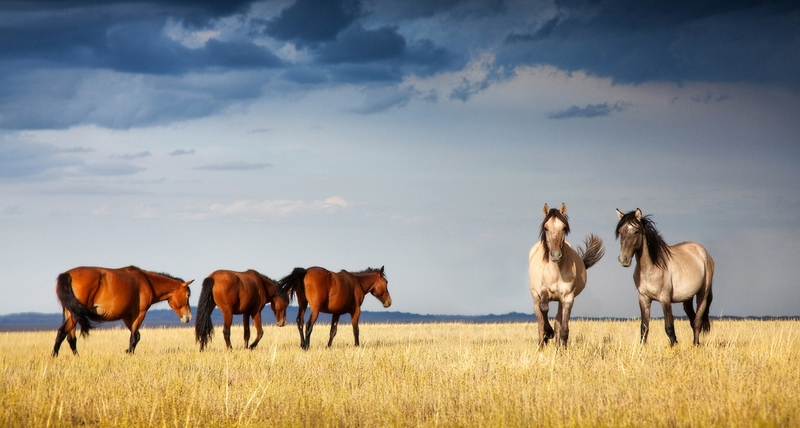 Most of Kazakhstan territory is occupied by endless steppes and pastures. Sometimes it’s difficult for foreigners feel such scale. So many tourists arrive to Kazakhstan for getting in touch this boundless world. 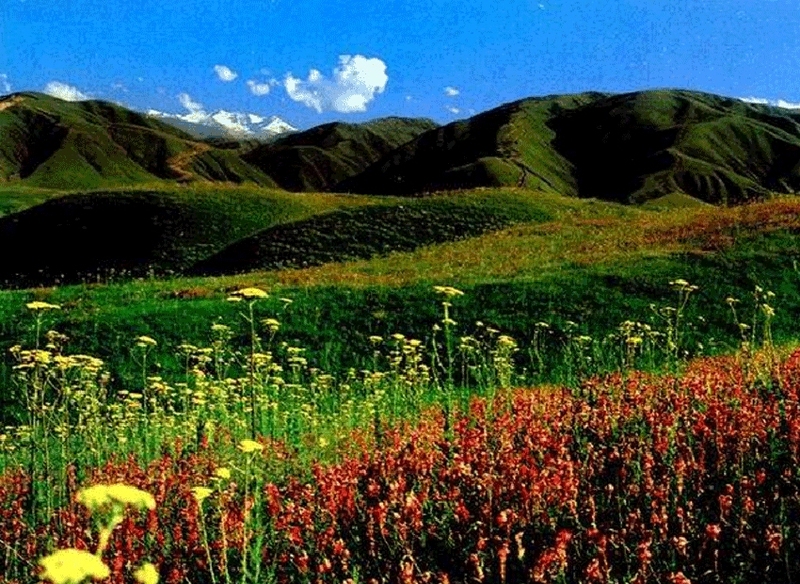 A must place to visit for tourists interested in nature is Kyzylarai Mountains. It’s unique opportunity to live in the national yurt, learn more about the life of local people and enjoy the beautiful nature. Tourists staying in Kyzylarai are usually offered an excursion to the top of the Aksoran Mountain (1.5 m above sea level). On the top they can enjoy a magnificent view that is breathtaking. National houses are another attraction for tourists. Here they can stay together with local people, learn more about their life and habitants. Along with Kyzylarai, tourists are also interested in national parks. They are famous for their picturesque nature. 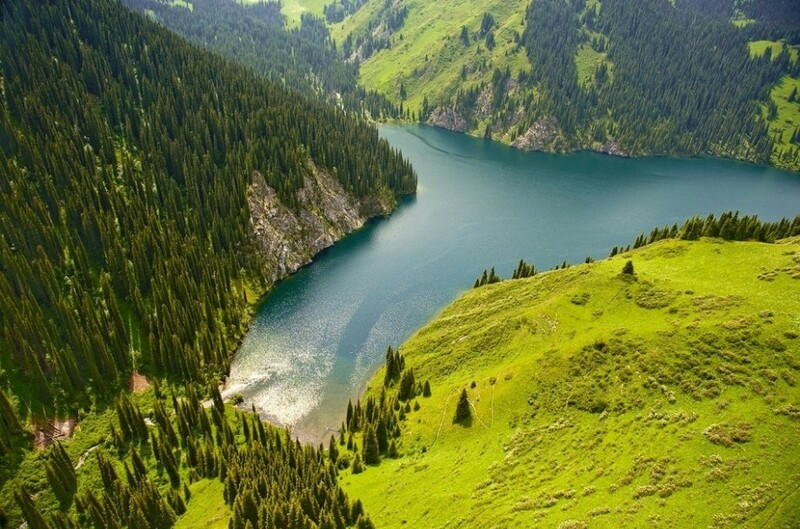 The most popular park is Altyn-Emel National park. It’s most famous site is the Charyn Canyon like Grand Canyon in Arizona with beautiful poplar, ash trees and forests. Another popular site is famous singing sands. They are a huge dune that emits a strange sound like the signal riverboats. Singing Sands make a lasting impression and is very popular among tourists. The fauna of Kazakhstan is very rich and varied. The country is a birthplace for hunting with hawks that now is considered a real art. Steppe hunters received a great pleasure of hunting and now became guides for foreign tourists. Now hunting with hawks has become one of the popular types of eco-tourism, and Kazakhstan is also known as "hunting country". Many foreigners come here for unusual trophy. Bird watching tours are also very popular and are organized for photographers who want to take unique pictures.